This post and blog contains affiliated links and ads which means I may receive a tiny portion for any click or purchase. These products were sent to me as PR from Winky Lux. All opinions are 100% my own. Where are my coffee lovers at?! 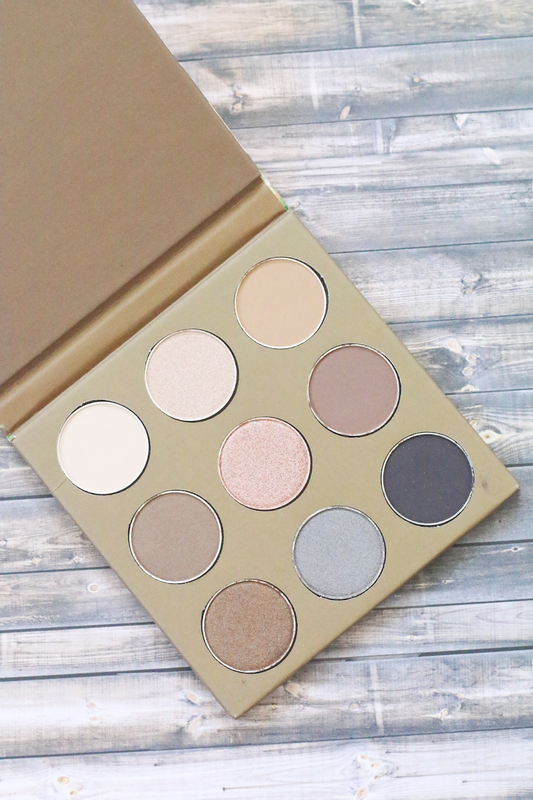 This palette is for you! 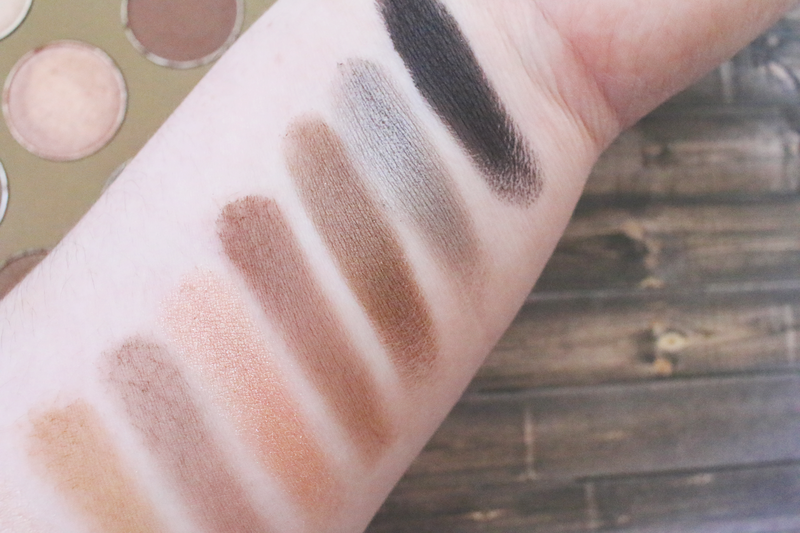 Not only is this palette a beautiful neutral palette, it actually smells like coffee! 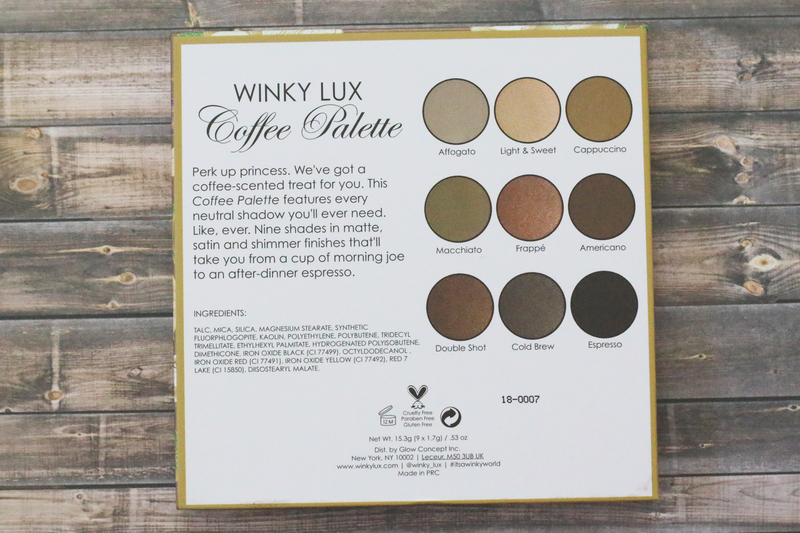 This is the Winky Lux Coffee Eyeshadow Palette! Winky Lux had sent this palette over as a gift and I was so excited when I opened it up. 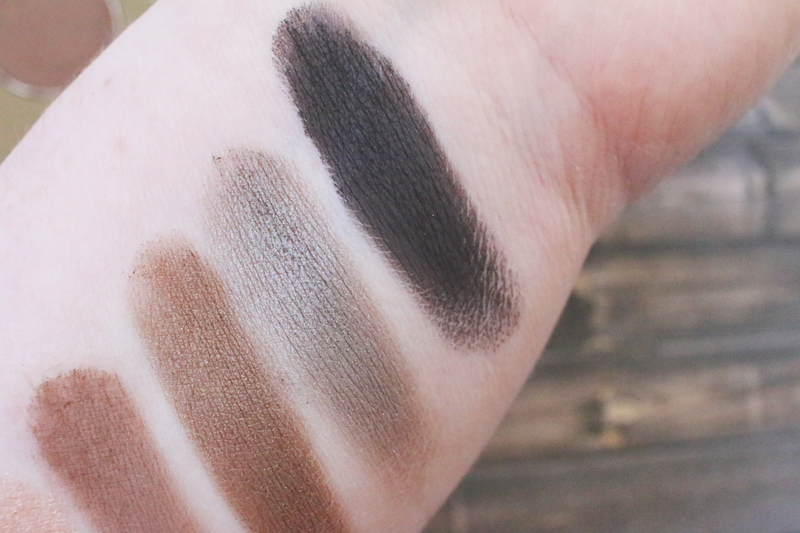 I love natural eyeshadows and the smell is just an added bonus. 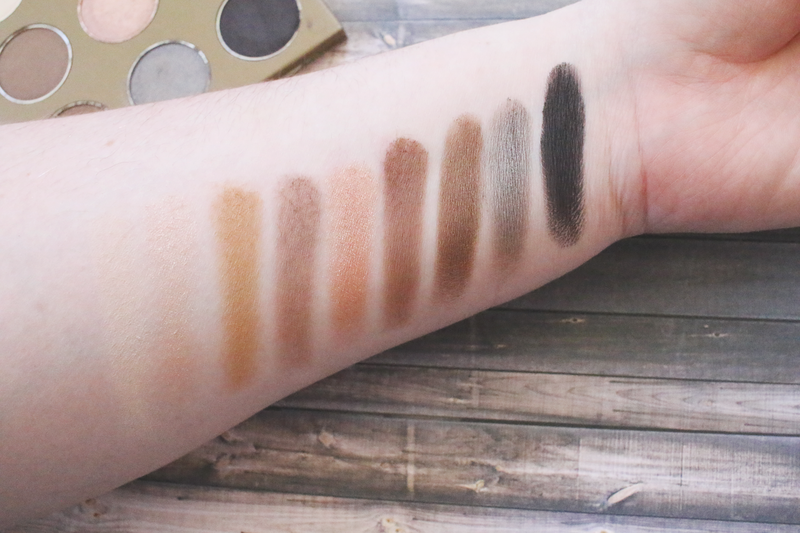 This palette comes with 9 different shadows with a mix of different finishes. Let's go over the shades in the palette first. Affogato- light cream shade which a matte finish. I love applying this color all of my lid to set my eye primer. Light & Sweet- is a very shimmery light champagne color. This one is perfect to highlight the brow bone and inner corner. I also like to take this shade all of the lid. Cappuccino- matte brown that has more of a olive/yellow undertone. This is a great one to use as a transition shade. Macchiato- medium brown shade with a satin finish. I was not a huge fan of this shade. It does apply a little patchy and is harder to blend out. Frappe- this shade is a very shimmery dusty rose gold shade. This one is amazing all over the lid and has great color pay off. I like using a little bit of MAC Fix+ to just give the color a little more pop. Americano- this is a matte medium brown shade. Love to use this to deepen my look. Double Shot- this is a darker brown with a little bit of gold glitter. Cold Brew- this shade is very interesting. It is very pretty grey. I don't use too much grey colors in my looks, but I still find this shade to be very beautiful. 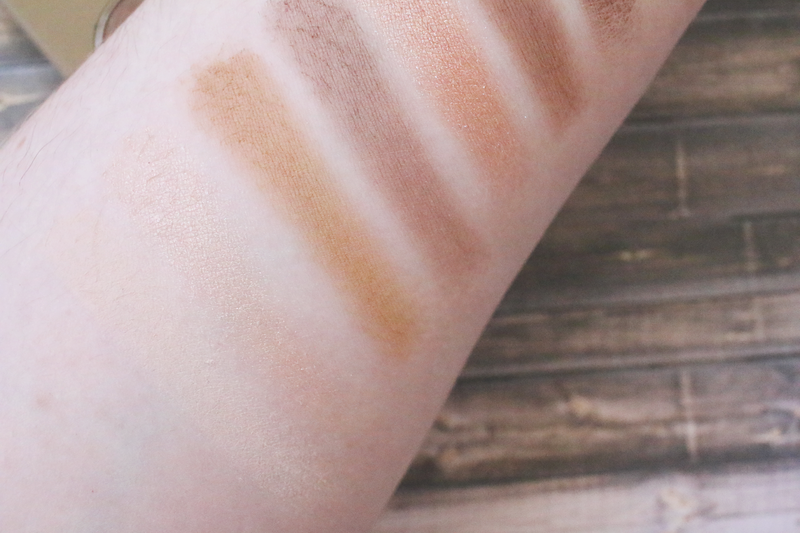 It's a little harder to pair with some of the other shades in this palette though. Espresso- to complete this palette we have a matte black. To be honest, I was really worried how this shade would perform because it is so hard to find a really good matte black, but this shade is amazing. It is super black and it doesn't look chalky at all. And on top of it, it blends out really nicely as well. I am honestly very happy with this palette. It has some amazing colors and I thought they all performed very well minus Macchiato. That one wasn't nearly as pigmented as the other shades. But other then that, I thought it was a well rounded palette. I also think the price point of $25.00 is really good as well. The packaging is a A+ and the smell of coffee is also a A+. 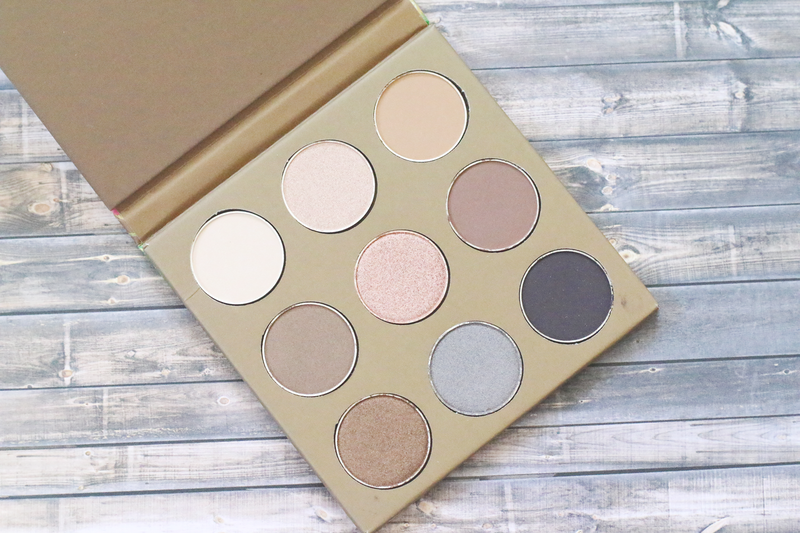 You honestly can't go wrong with this palette! This palette retails for $25.00 and can be purchased at www.nordstrom.com.